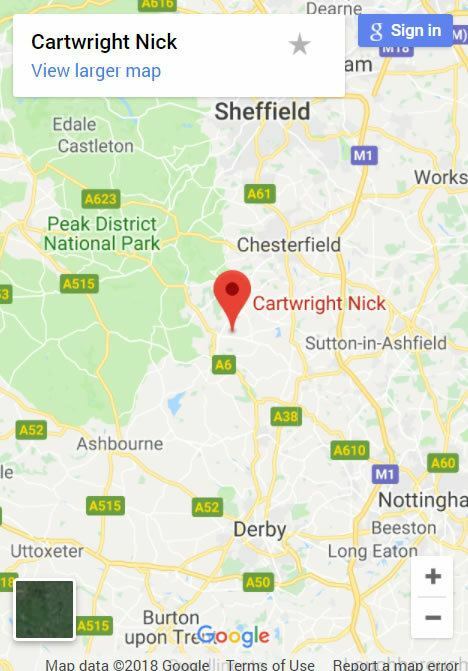 Located in the beautiful Derbyshire Dales, we are a family run business with 40 years experience restoring, servicing, selling and racing Ferraris. 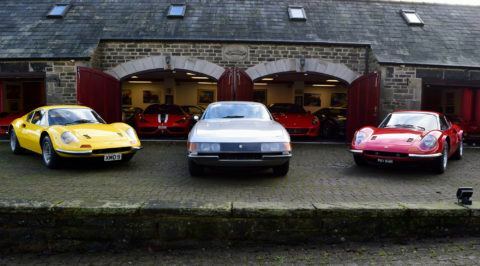 Welcome to the new Nick Cartwright Specialist Cars, Ferrari Restoration and Ferrari sales website. 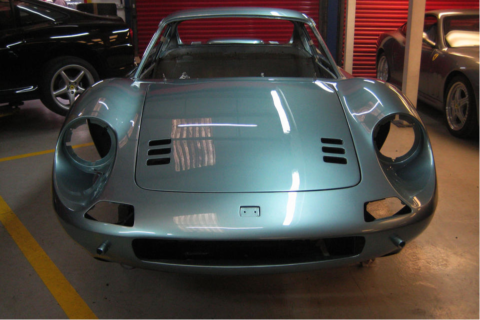 We would like to give you insight into our family run business of restoring Ferraris, racing and selling Ferrari road cars. 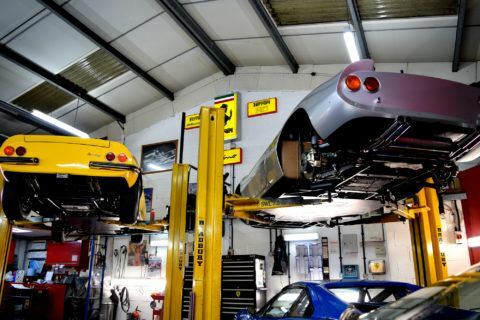 With over 40 years of Ferrari experience, our leading team of engineers, body specialists, paint and detailing experts and upholsterers aim to provide exceptionally high standards and a level of personal service that is second to none.  Read about our racing exploits! I finally realised an ambition and bought my first Ferrari this week from Nick Cartwright. They made the whole experience as good as it could possibly have been. 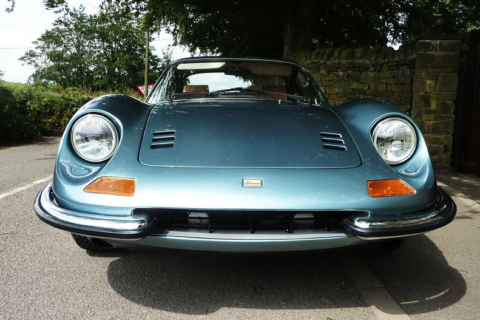 We have carried out over 155 restorations, of which 75 have been on the classic Ferrari Dino.